Jamie Campbell Bower attended the Canadian premiere of 'The Mortal Instruments' in Toronto yesterday. Jamie wore an oxblood suit from McQ Alexander McQueen Fall Winter 2013, over a matching shirt, black leather lace-ups and accessorised with a pair of Ray-Ban aviators. Love the colour of the suit and the different matching tones from his shirt to the pocket square. I'm normally quite against chunky soled shoes with suits, but it lent itself quite nicely to that bad boy / nonchalant image. If I could change a few subtle details: lose the chain around the collar, unbutton the lower suit button, do something different to the hair. Good look nonetheless. 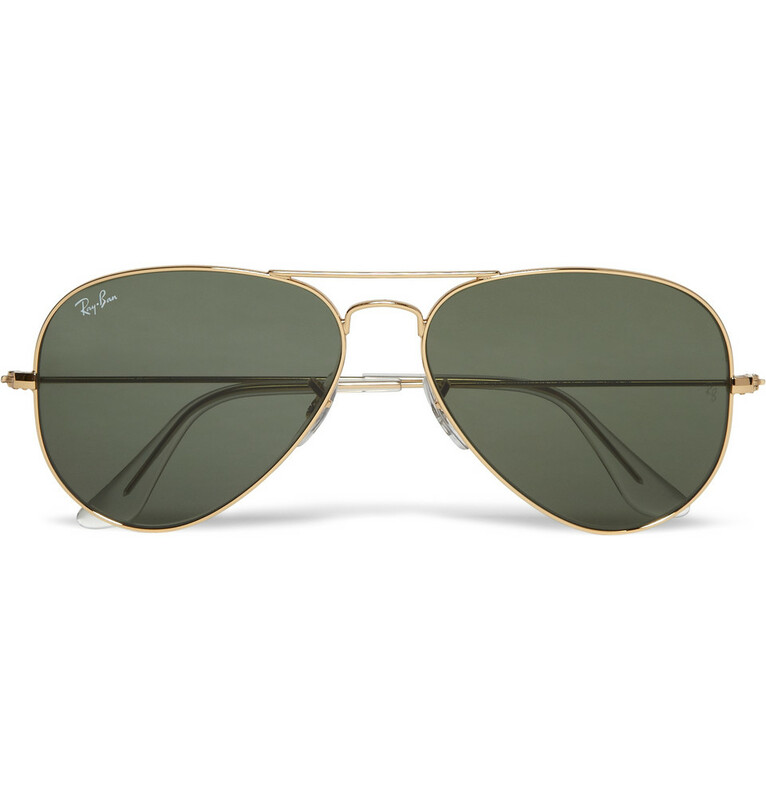 You can shop the Ray-Ban aviators online from Mr Porter (US) and Mr Porter International. 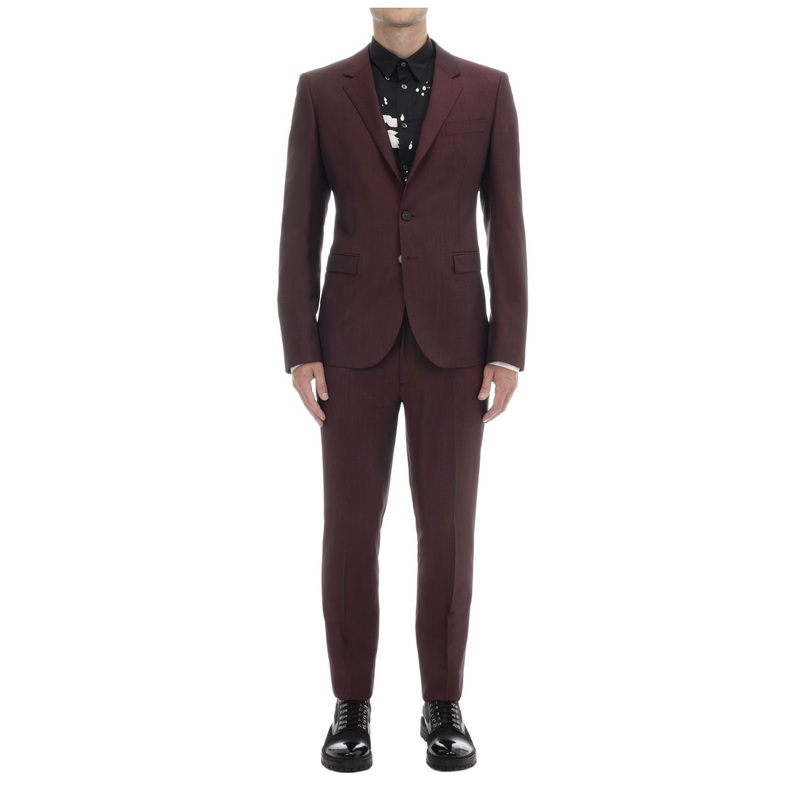 You can shop the oxblood suit from McQ Alexander McQueen online from MatchesFashion.com (US), MatchesFashion.com (International) and AlexanderMcQueen.com. I can't believe I stumbled upon your blog just now. A terribly late bloomer. A wealth of information. Anyway, it's hard for men to wear oxblood especially head-to-toe oxblood, but Jamie pulled it off perfectly here. The suit fits so snugly on him. i love oxblood shades. it's flattering on many skin tones, a masculine way to wear red i guess. he looked really good.